To live in one of the luxury homes for sale Incline Village NV is truly a privilege and probably one of the most exciting events in your life. This quiet village nestled in Lake Tahoe Nevada is one of the most beautiful rural communities and is highly coveted due to its spectacular views and exciting activities that the community has to offer. It is considered to be one of the best skiing communities in the country and it never runs out of thrilling events all year round. 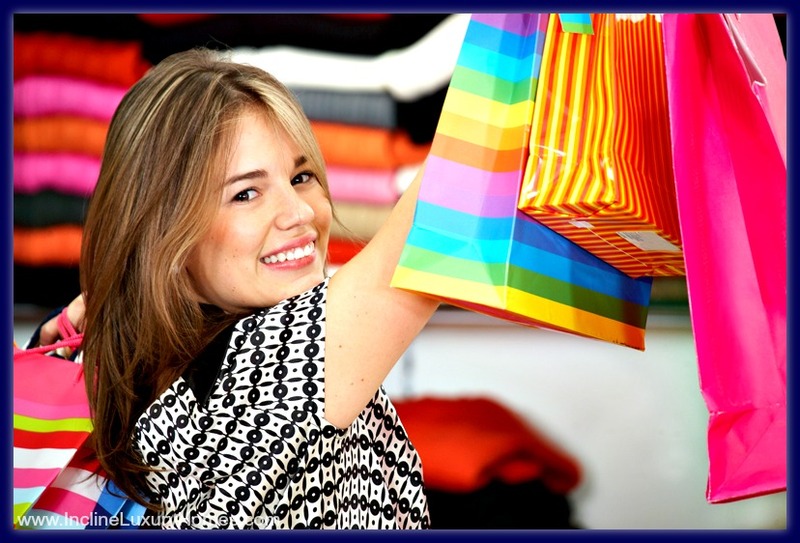 It may be a rural community, but it also has numerous upscale shopping centers to cater all your needs from your casual everyday wear to your sports needs to your formal wears so you don’t have to travel far to satisfy your taste. This upscale shop located conveniently near your Incline Village lakefront real estate was established in 2007 and is located in 774 Mays Blvd. Ste 13 Incline Village, NV. It offers a variety of vintage, consigned and new clothing as well as jewelry and furs. Its vintage collection offers the best fashion from the 1920’s to 1989. You will be amazed how their merchandise can transform your look and your venue into something stunning. Additionally, the shop also has party supplies and items that are great for costume and themed parties. A fashion store located at 930 Tahoe Blvd Ste 201 Incline Village, NV, Breathe offers casual styled clothes, jewelry, books, art and home décor. If you are looking for a place where you can create your own style, then this is the place to be. They also have items from Free People, Ugg Boots, Lucy, Jala, Mosey, Big Truck Hats, Trunkettes Swimwear and Havaianas making it your one–stop shop. In addition to their unique Bohemian Vibe collection, their store personnel are known to be really friendly, helpful and dependable. This jewelry store and art gallery is one of the most–renowned shops in Incline Village because of their rare pieces of jewelry and its humble beginning that dates all the way back to the 1970’s. They basically offer jewelries for all occasions from Gold Quartz to Turquoise and a whole lot more. Aside from jewelries, they also have a selection of trinkets which tourists usually frequent. This is a Sporting Goods and Rental Shop conveniently located along Tahoe Blvd in Incline Village. Aside from offering rentals for skis, bikes and other equipment, they also offer various kinds of high-quality ski and snowboard equipment. They have assorted winter outfits including boots and gloves that come in different kinds and sizes. They also sell other sporting goods like bikes. 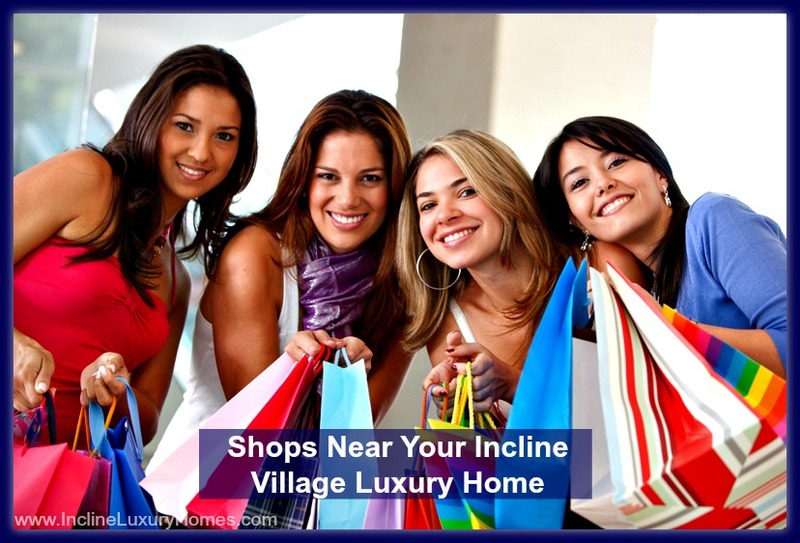 Living in one of the Incline Village real estate homes does not only offer you a luxurious life within the confines of your home, but also an equally lavish and pleasurable lifestyle within the community. 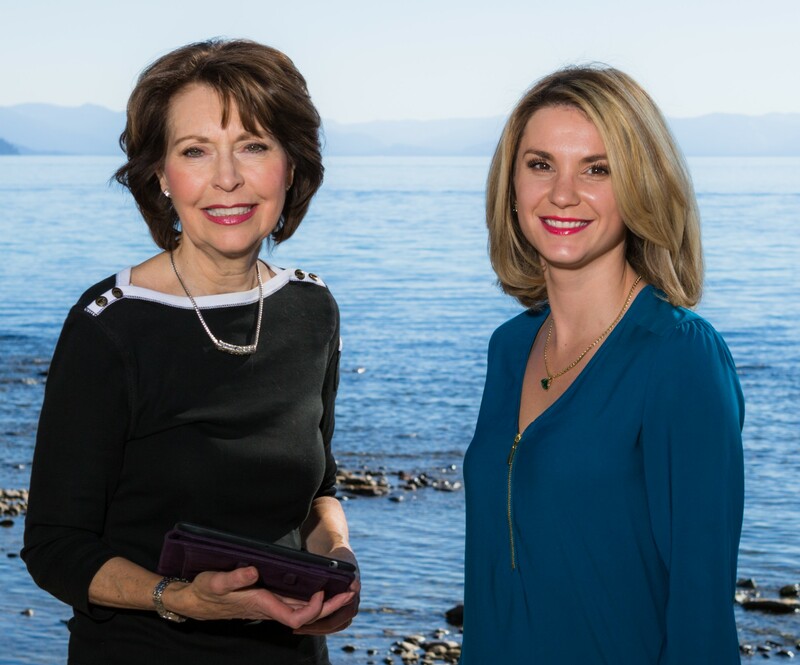 Needless to say, even with Incline Village being the perfect place to live in, it is made even better with its close proximity to bigger cities like Reno, Sparks, Carson City, and South Lake Tahoe in California. If you are interested to start living in this gorgeous village then visit this website www.InclineLuxuryHomes.com now.